What are your New Year’s resolutions? Shed the extra pounds? Exercise more? Eat a balanced diet? Eat less meat and more vegetables? To help you adopt healthier eating habits and live better in 2019, we’ve put together a few of our best articles and tips. Consistent exercise and proper nutrition play a vital role in your ability to maintain your overall health and quality of life. To help you integrate them into your daily life, we have asked our Kathryn Adel, who is a nutritionist and a kinesologist, to prepare a few video clips that we will be posted on this page each week. Between “fake” health foods, food allergies, snacking trend … let’s make sure that you start the year with good eating habits. 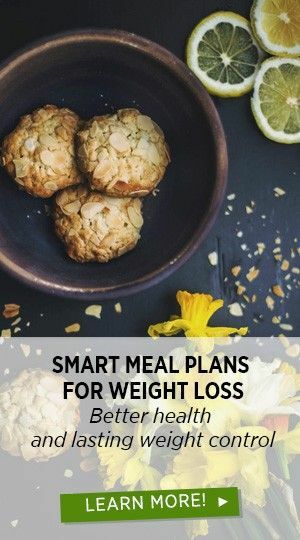 Instead of miracle solutions or draconian methods, here are some tricks that should make a sustainable difference to your waistline and your well-being without drastic changes.